There are many names associated with Sparkling Wine. 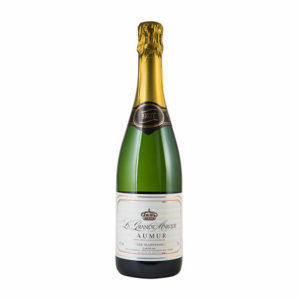 Cava in Spain, Asti and Prosecco in Italy, whilst the French terms ‘Mousseux’ or ‘Crémant’ are used for sparkling wines not made in the Champagne region. 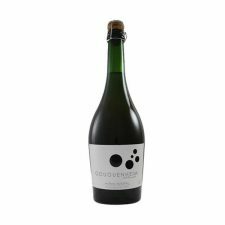 England made some of the earliest examples of sparkling wine and has recently stepped into the limelight again with some excellent examples. The New World countries of New Zealand, Australia, USA and Argentina also feature in our range of sparkling whites, rosés and reds.